Yes, you read that right. Cryptocurrency addiction is a thing now and very conveniently, there’s a rehab program in place for it as well. The question to be asked here is: Is trading Bitcoin practically gambling? Activities like buying Bitcoin and other digital currencies have been pegged as a bet on the future, arguably, the future of decentralized technology that could topple the current payment systems and fiat currencies. Compared to trading stocks, cryptocurrencies don’t presently have much help and support from professional advisors and accountants, and investors are usually left with only themselves to decide whether to trade or not, which could very well turn them into bankrupt hopefuls. Although this gambling sounds different, it is still gambling, and it can turn out to be a dangerous addiction for some. A Scottish hospital announced on Monday that it had launched a rehabilitation program for people addicted to trading digital currencies like Bitcoin and Ether. So what are the indicators of this addiction? According to Castle Craig, ask yourself the following 10 questions and if you answer yes to five or more of these questions, it makes you a pathological cryptocurrency addict. Have I tried to slow down or completely stop cryptocurrency trading — but not been able to? Have I ever taken money unlawfully to fund my cryptocurrency addiction? The hospital said crypto trading addiction is more rampant among young males and in work environments that promote gambling behaviours, such as casinos and betting shops. 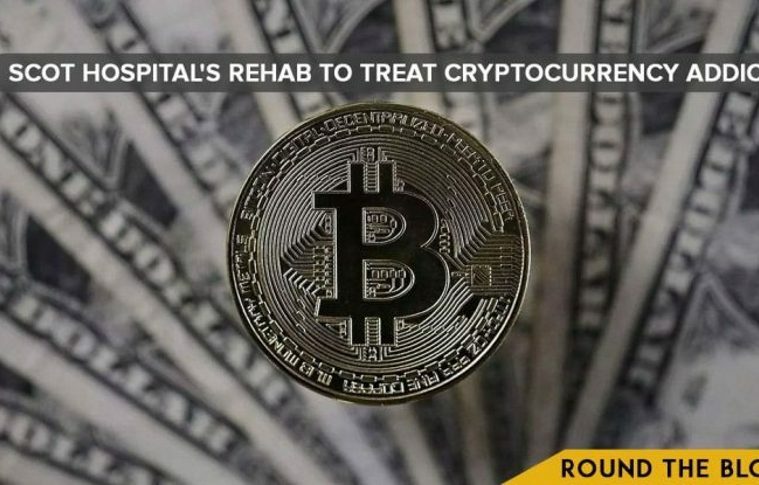 If you are wondering whether they’ll have any real patients, Rupert Wolfe Murray of Castle Craig Hospital has said the hospital has received inquiries from all over the world about their cryptocurrency addiction program.